What should I do to be ready to buy a manufactured home. The process for purchasing a manufactured home is much the same as a traditional real estate transaction. Quality listings sell fast and unprepared buyers are often left looking. There will be much to do once you find the right home, but what do you need to do to be ready? Good preparation includes education and planning. Once you have made a decision on land lease vs. land owned, get to know the market. Understanding pricing, value and community differences will make easier to find the right home. Use the search tools on our website. Create an account at MHRealtor.com. Perform your first search and save it. You will be automatically notified when new listings that match your search become available or when the status of a current listing changes. Visit communities and let us know what you like. We have a great database and can send you a list of recently sold homes; your best gauge for value. 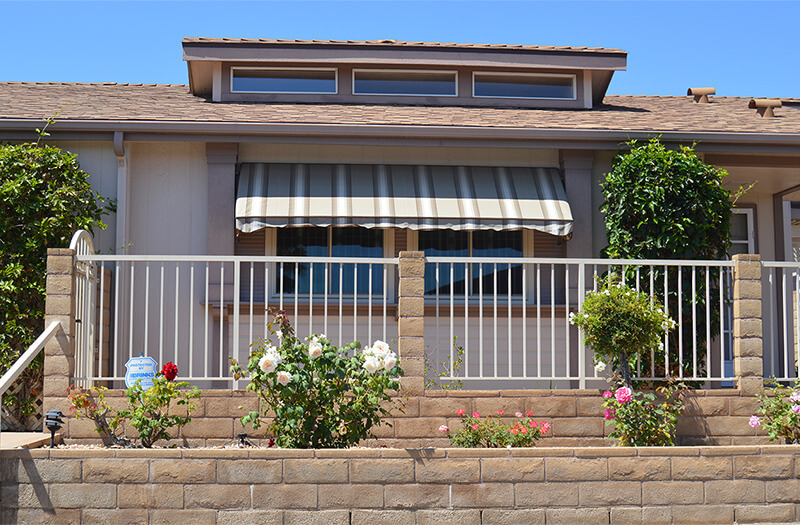 We're lenders too and have closed thousands of California manufactured home loans. The experience and knowledge we have gained through the years is invaluable to our home buying clients. We can help. Apply Online at MH Lender Factory Built Finance for fast pre-approval and industry best financing. Processing your loan up front will take much of the stress out of your purchase transaction. Have your finances ready. Sellers expect to see proof of funds with your offer. Need to sell your home first? Be prepared to show the home you must sell is on the market or in escrow. When the market is tight, sellers are reluctant to accept open ended contingent offers. When the right home comes on the market, be ready to move decisively. You've already done your homework on the market and your loan is ready to go. Make a strong offer and be ready to move fast. Have more questions about getting ready to buy? Call us at 760-593-4200 Today.